Activated charcoal is a natural compound that is known for its powerful absorption capabilities. It is a powerful detoxifier and is even regularly used by emergency room physicians to treat drug overdoses. Its history as a natural remedy is less prominent than that of essential oils, but it has increasingly captured the attention of health enthusiasts. In recent years, activated charcoal has shown up in face creams, toothpastes, and hair care products. Here, we'll take a look at that facts behind activated charcoal and show you how it's used. Activated charcoal is a black powder made by grinding up various ingredients. Activated charcoal can be made from olive pits, sawdust, coconut shells, bone char, peat, coal, and petroleum products. Activated charcoal is different from charcoal briquettes used for barbecues due to its production process. Once the material is reduced to a powder, the charcoal is activated by subjecting it to high temperatures. This process helps to increase the charcoal's surface area. The result is a charcoal powder that is more porous than common charcoal options. The porous surface what distinguishes activated charcoal from traditional charcoal. It is also free from unwanted substances that may be toxic to humans. Activated charcoal has been purported as a natural health medicine due to its porous nature. Activated charcoal has a negative electrical charge that attracts atoms with positive charges. Some examples of atoms with positive charges include toxins and gases. Once the activated charcoal binds these positive atoms, it traps them in its porous surface and prevents them from being absorbed. Activated charcoal is not easily absorbed by the human body so the black powder and any toxins are simply eliminated by the liver without harmful side effects. It may seem intimidating to brush your teeth with black powder, but it may actually be a teeth whitening agent. Activated charcoal has been used for many years as a home remedy for bad breath and yellowing teeth. A study published in an official publication of the Enugu State NMA investigated the uses of activated charcoal in Nigerian society. The researchers found widespread use of activated charcoal as a tooth whitener and cleaner. Researchers found that activated charcoal was effectively used to treat tooth pain, but may cause tooth enamel to be rougher. Research shows that activated charcoal may absorb plaque to prevent bad breath and dental disorders. This absorption power may also help to whiten teeth by removing stains. However, existing research has centered on small studies and more work is needed to establish the whitening effects of activated charcoal. Activated charcoal was first used as a poison treatment in the early 1800's. It is commonly used in emergency rooms and by healthcare professionals to treat a variety of poisonings. Today, the activated carbon is used to treat drug overdoses from prescription drugs and over-the-counter medications including sedatives and painkillers. One study published in the British Journal of Clinical Pharmacology found that a dose of 50 to 100 milligrams of activated charcoal can reduce drug absorption by 74 percent when taking within five minutes of drug ingestion. 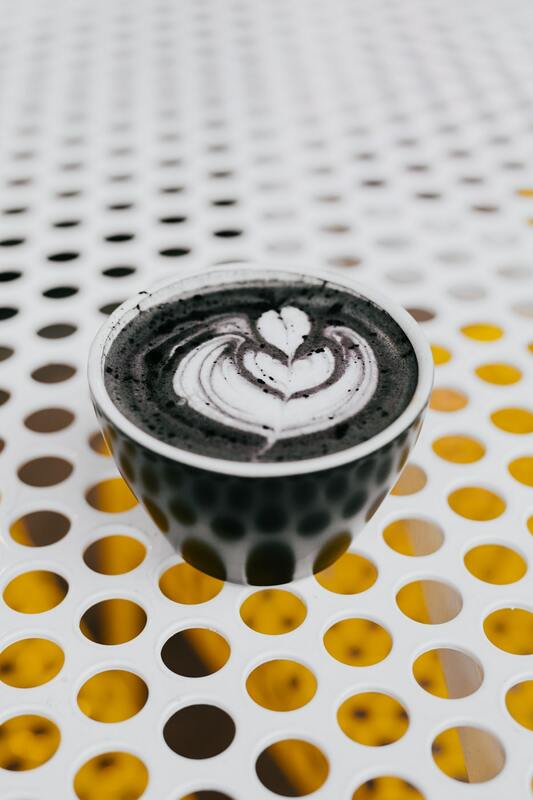 Activated charcoal can still decrease absorption by 50 percent when taken 30 minutes after ingestion and by 20 percent when taken three hours after ingestion. Activated charcoal is only effective on certain types of poisons and is used by emergency medical professionals on a case-by-case basis. It is typically administered as a single-dose medication, but in rare situations may be administered in two to six doses. Recent studies show it is generally ineffective against poisonings caused by alcohols, strong acids, heavy metals, lithium, and iron. Experts recommend contacting a poison control center immediately if you suspect a poisoning. The binding powers of activated charcoal may help lower cholesterol and improve overall heart health. Activated charcoal works by removing bile salts from the gut thus helping to reduce serum lipids and total cholesterol. It may also help prevent intestinal gas by eliminating harmful bacteria. One small study published in Lancet investigated the effects of activated charcoal on seven patients with high cholesterol. Researchers gave the patients eight grams of activated charcoal three times per day for four weeks. Results showed that total cholesterol decreased by 25 percent while LDL cholesterol, or bad cholesterol, decreased by 41 percent. It's important to note that while other studies showed similar results, they were typically small and conducted in the late 1980's and early 1990's. More research is needed to demonstrate activated charcoals full impact on cholesterol. Scientists have found that activated charcoal may remove heavy metals from drinking water, making it a natural water filter. As a result, activated charcoal is commonly found in water filtration systems. 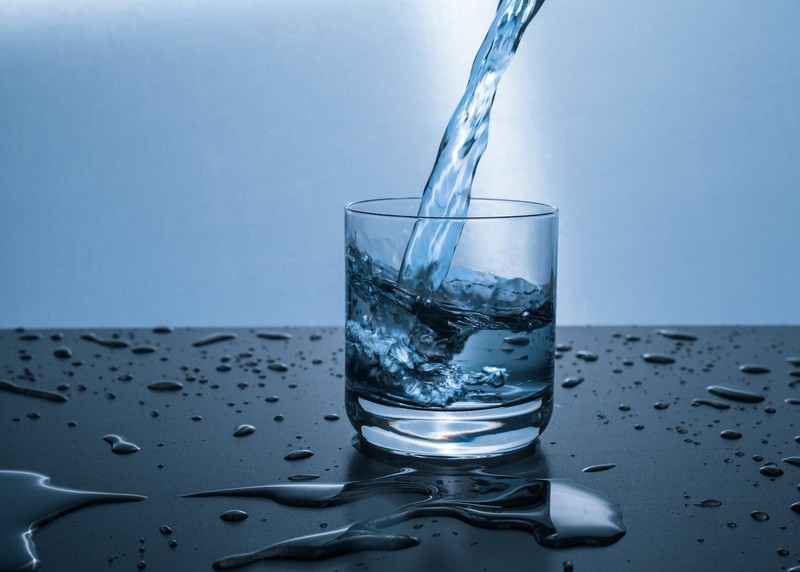 A study published in Energy Procedia found that activated carbon was particularly useful for removing nickel from water sources. Activated charcoal also effectively removes fluoride from drinking water. Excess consumption of fluoride has been linked to tooth enamel damage, bone disease, and thyroid problems. These health effects are particularly pronounced in children who can also experience neurological effects. The kidneys are the body's main way of eliminating toxins and toxic substances that may damage health. Generally, kidneys are incredible detoxifying agents and have little difficulty removing harmful substances. However, for some people with kidney disorders or damage, activated charcoal can help promote healthy kidney function. In a study published by the European Scientific Journal, researchers examined the role of activated charcoal on damaged kidneys. Researchers found that activated charcoal helps bind toxins and wastes and improves the outcome of renal dialysis. The U.S. Food and Drug Administration (FDA) regulate dietary supplements as food and not as medication. That means that manufacturers of supplements are not required to show their products are safe or effective for any use. It's a good idea to consult a doctor before using activated charcoal supplements or powders. 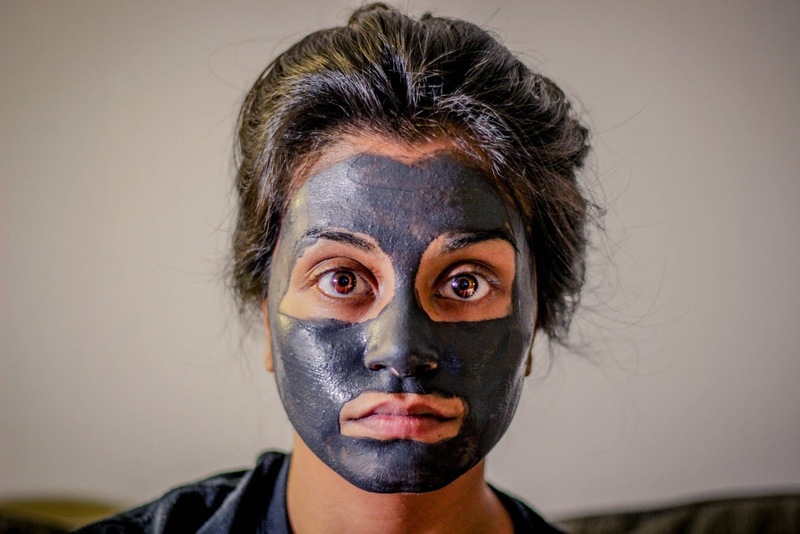 In general, activated charcoal has shown only minor side effects when used properly. The dark color of activated charcoal may result in black stools or a black tongue when taken orally. 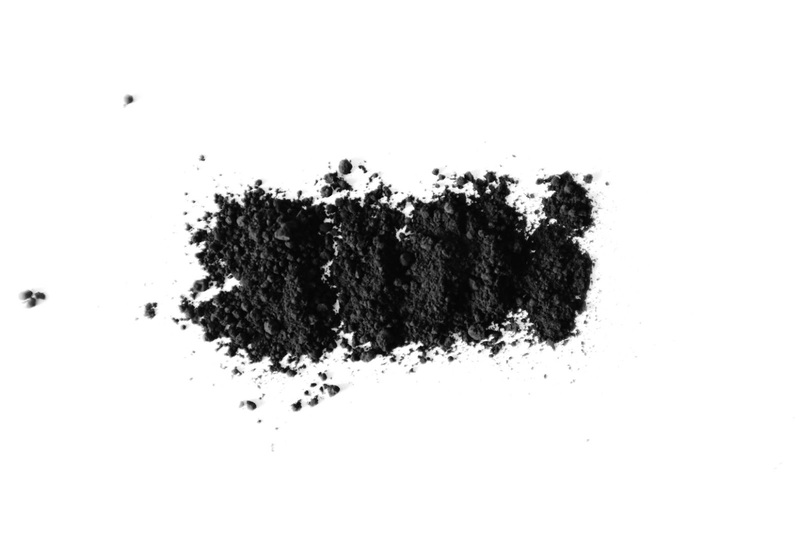 Activated charcoal can also stain things like clothes, carpet, and grout. Be particularly careful when using activated charcoal as a toothpaste to avoid staining any nearby surfaces. Activated charcoal may inhibit the absorption of medications. It has been shown to interact with painkillers such as acetaminophen, tricyclic antidepressants, and heart medications including digoxin. You should not use activated charcoal if you take any of these medications. Seek medical advice from a qualified health professional before using activated charcoal products to treat any medical conditions. Activated charcoal capsules should not be taken with other medications used for constipation. When used together, these medications and activated charcoal can cause electrolyte imbalances. Activated charcoal may also reduce the absorption of nutrients, causing further side effects. The bottom line is that activated charcoal has several proven medical uses and other potential benefits that researchers are exploring. Activated charcoal is a known poison-control agent and can prevent poisonings caused by prescription medications and drug overdoses. It is also extremely effective in removing some heavy metals from water and can support healthy kidney function. Ongoing research has shown the potential of activated charcoal to whiten teeth and decrease cholesterol levels. While not conclusive, there is evidence that activated charcoal may be beneficial for these uses. The results may also depend largely on what is used to create the activated charcoal in the first place. Toxic substances like petroleum products may have a different effect than activated charcoal made from coconut shells or olive pits.